“She really pinned her ears back from about the 300m and you can just see that acceleration. “There’s been a lot of pressure and we didn’t have an ideal prep coming in. She sold and the money never arrived. “She had a couple of days in the paddock and then we had her back trying to get ready for a race. Then we had offers coming in overnight wanting us to scratch this morning and nothing came of it, so it’s really nerve racking. 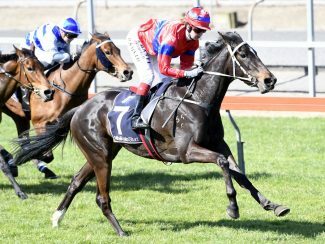 “I’d think a lot of people would have thought we’d run him in the Danehill (Stakes) over 1200m but we want to see if he runs 1400m because that shapes the rest of our spring and it shapes the autumn,” Wayne Hawkes told Racing.com. 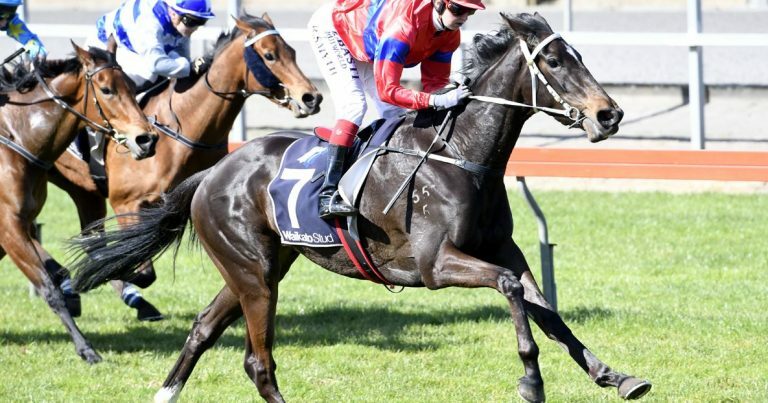 “I think he’ll run the 1400m no problems but you might look at him and think he’s a dead-set pure sprinter and if that is what he is then that won’t be such a minus because in this day and age everybody wants speed, speed, speed. 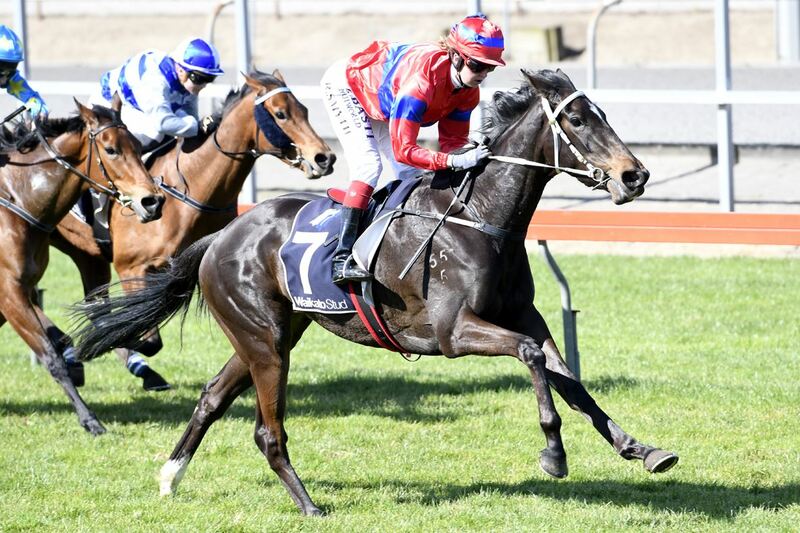 “After the races on Saturday, knowing whether he runs the 1400m or not is going to be a big telling point to us.